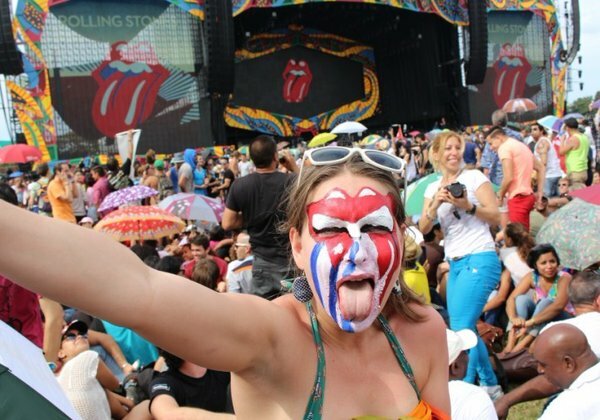 Nosotros , los fans Stones , desparramados en America y en todo el mundo , como los "vampiros avidos de sangre" , seguimos avidos , de la musica más maravillosa que endulza nuestros oidos ! 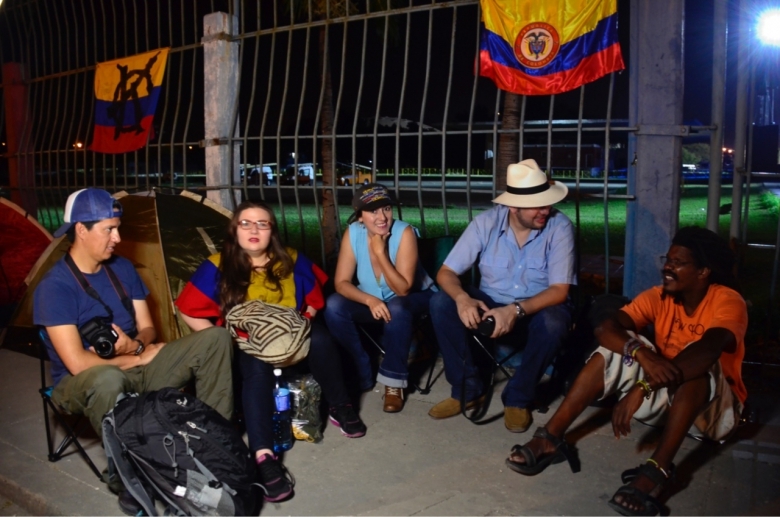 No nos resignamos a parar ! 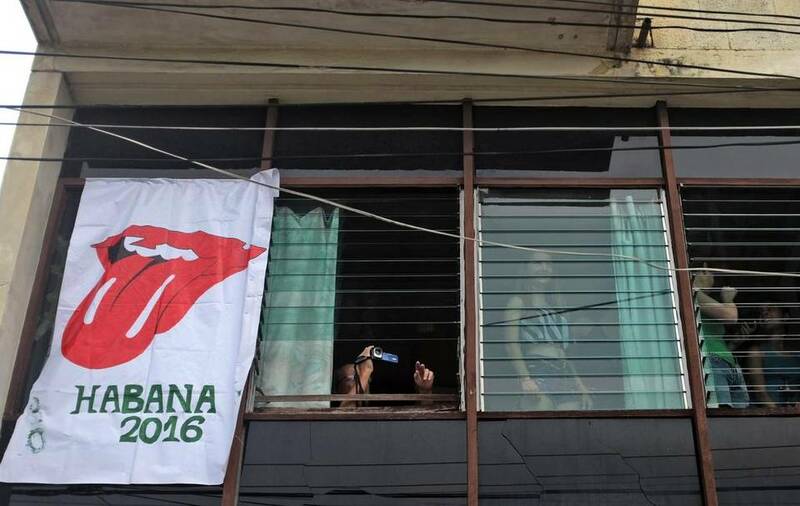 queremos más! 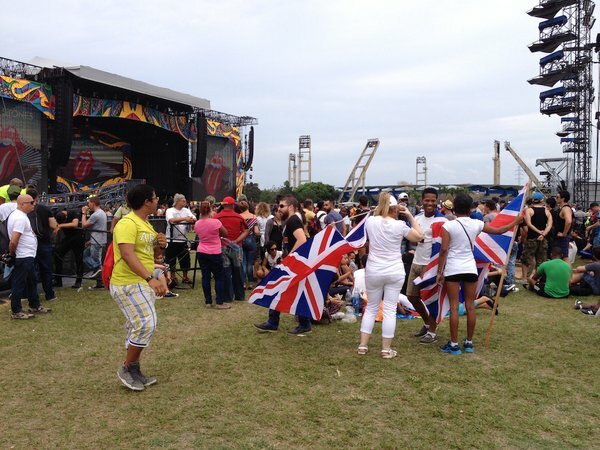 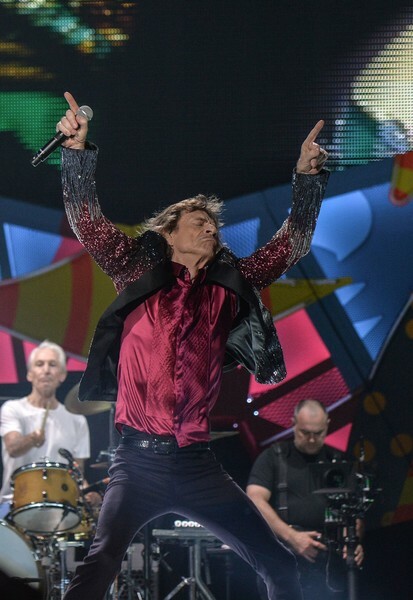 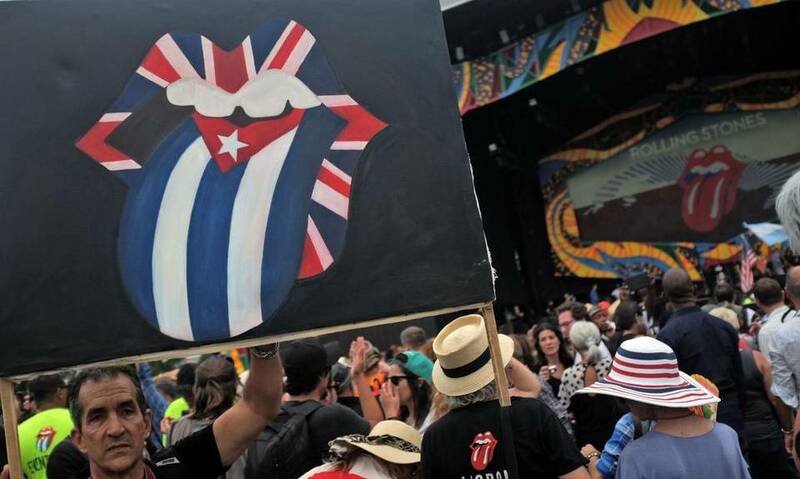 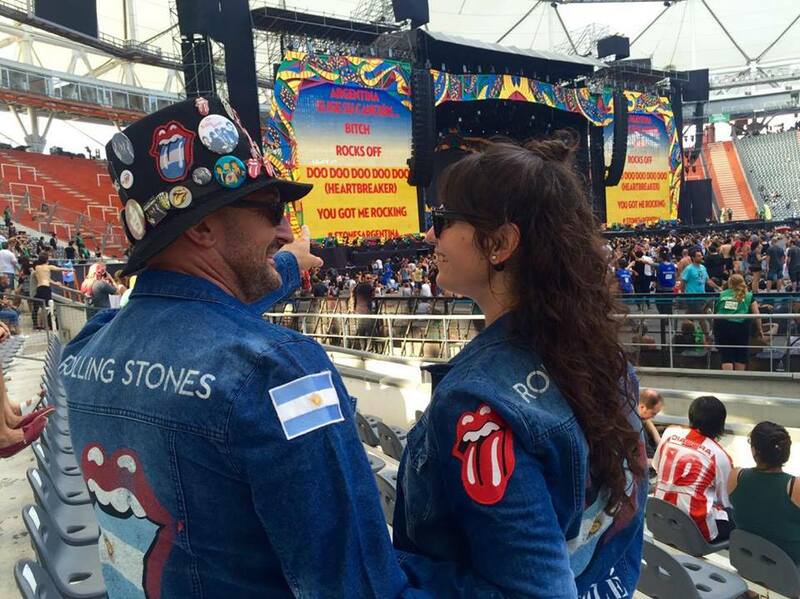 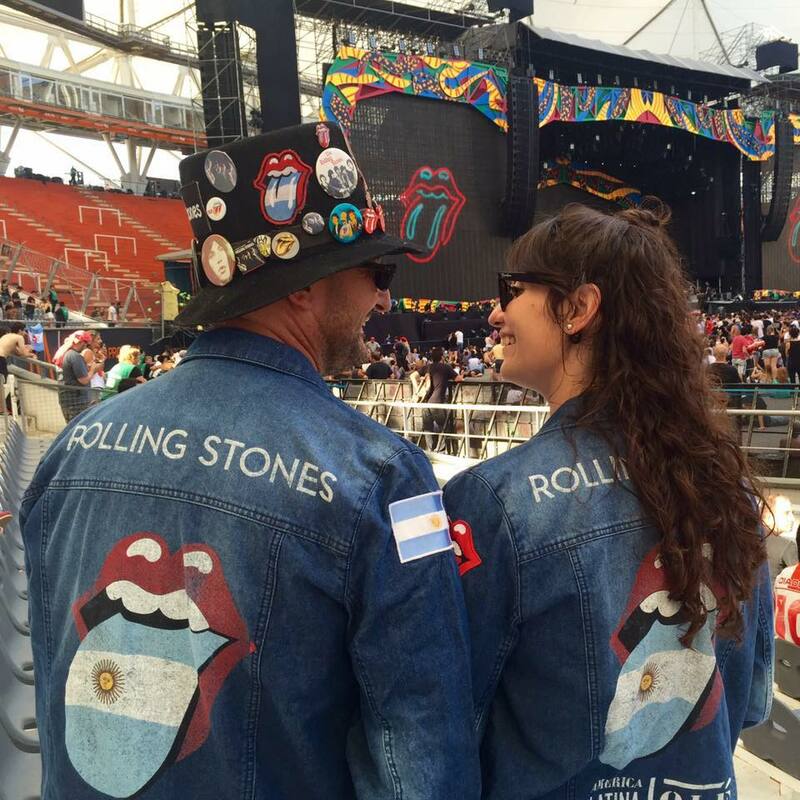 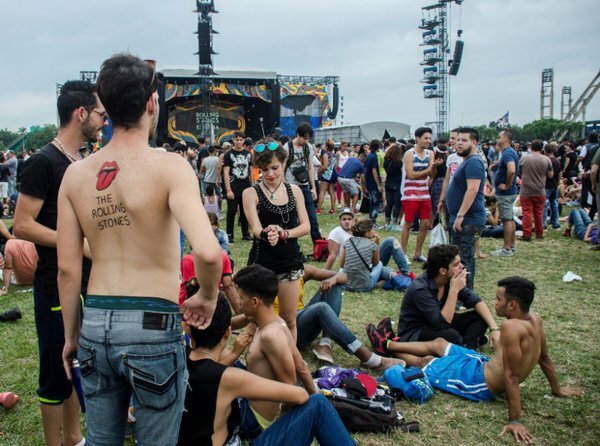 Los Stones , dejaron claro que se trata del mayor espectáculo que pueda brindar el rock mundial, y asì quedo demostrado , en Chile , Argentina, Uruguay , Brasil, Perù , Colombia , México y en Cuba , en una verdadera seguidilla de clásicos que se resignificaron a partir de vibrantes interpretaciones. 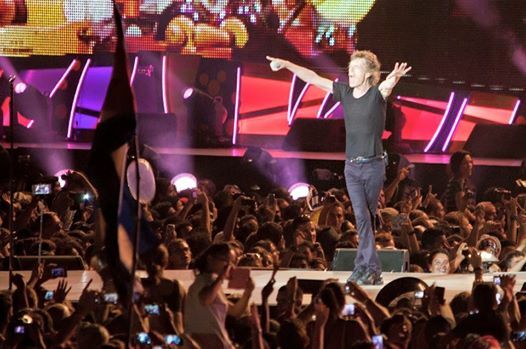 Además de echar mano a un repertorio, que mantuvo a la audiencia , en un estado de euforia permanente, la mítica banda, acompañó cada show con una impactante puesta de luces, y una escenografía más sobria, que la presentada en sus anteriores visitas, pero igualmente impactante, con pantallas gigantes en el centro y a ambos lados del escenario. 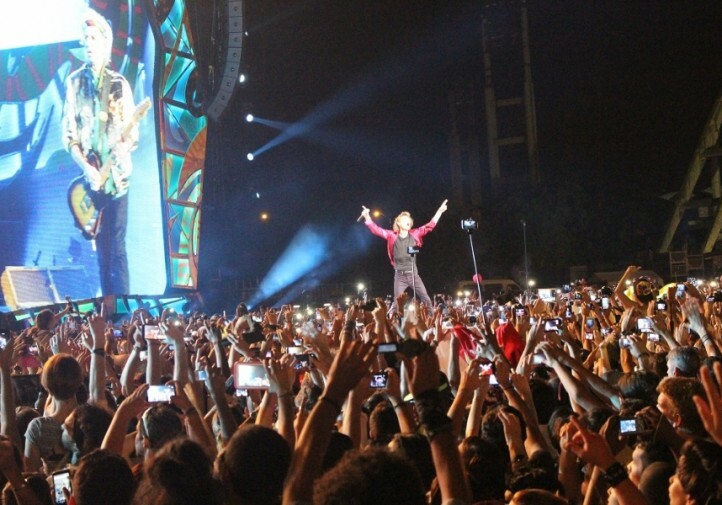 Solo nos resta decir un un "hasta pronto The Rolling Stones" , porque la historia , esta historia UNICA , IRREPETIBLE , aun no ha terminado! 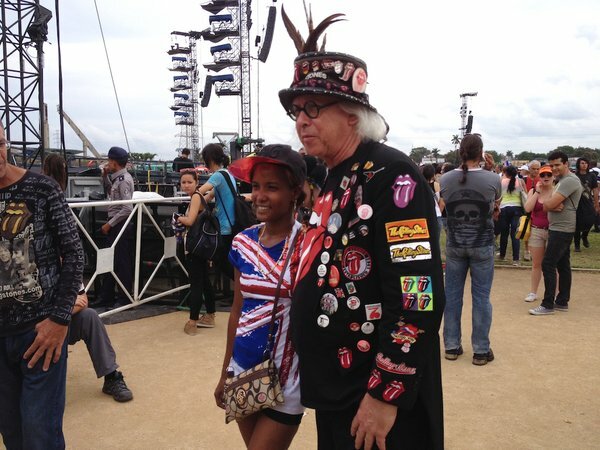 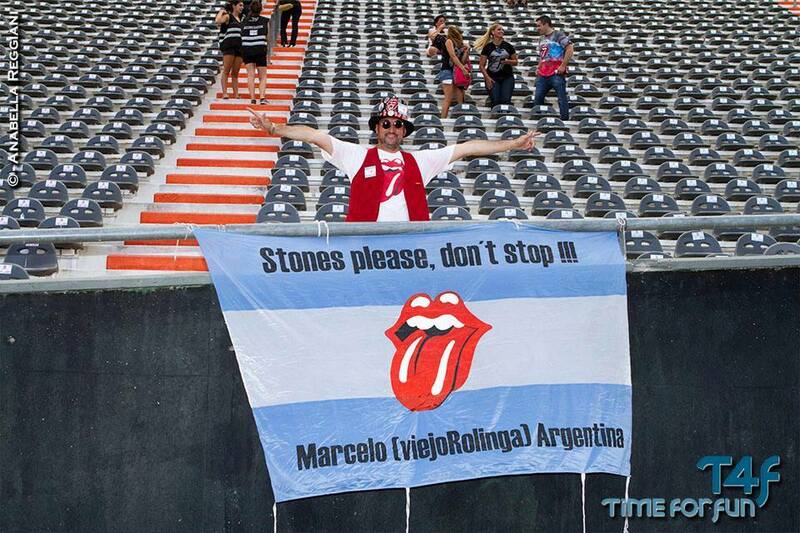 The Rolling Stones , por favor ! 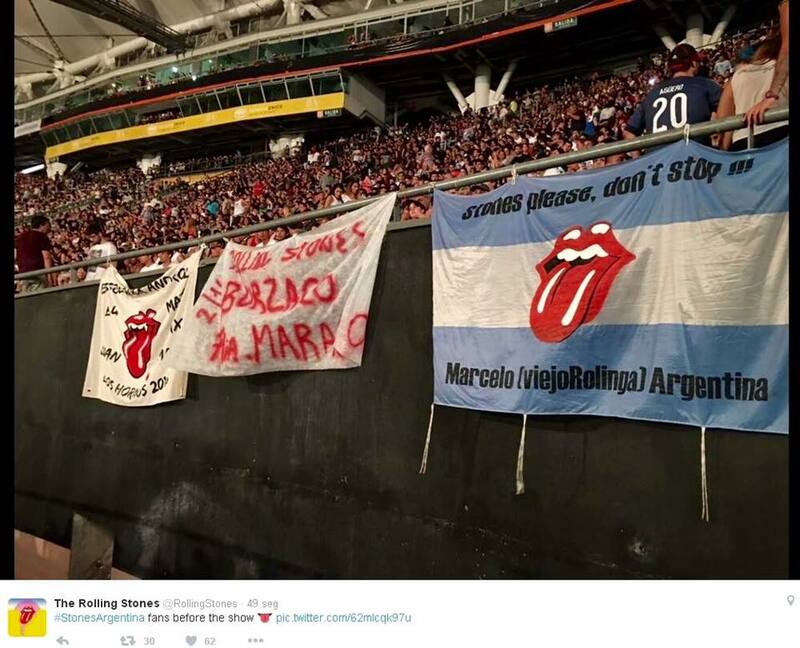 No paren ! 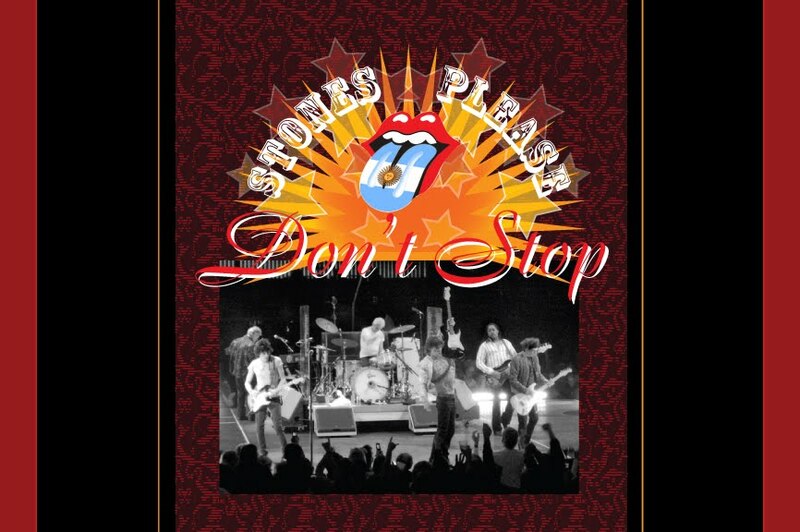 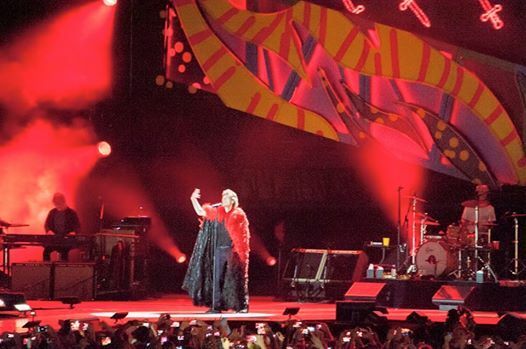 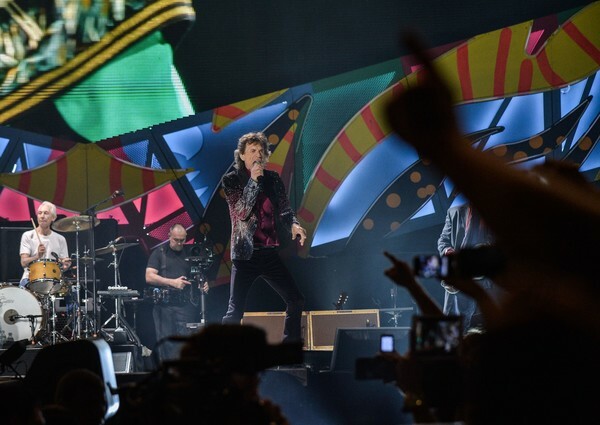 Years of waiting, for the two and a half hours of each show, will vanish between delirium and passionWe, the Stones fans, scattered in America and around the world, such as "avid vampire blood" still avid of the most wonderful music that sweetens our ears! 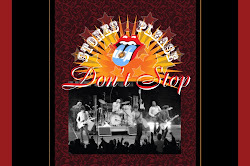 we resign ourselves to don´t stop! 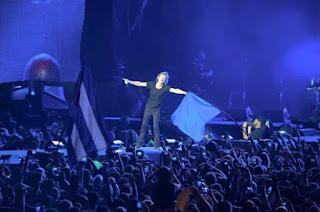 we want more! 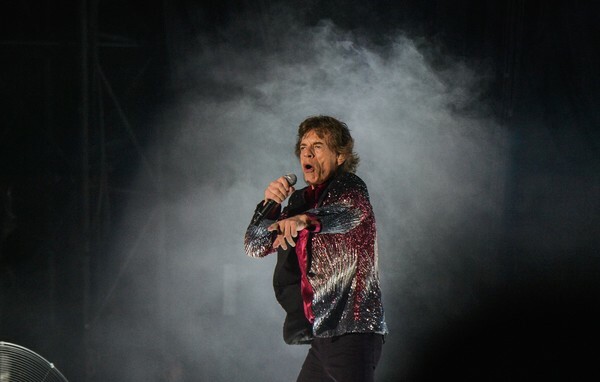 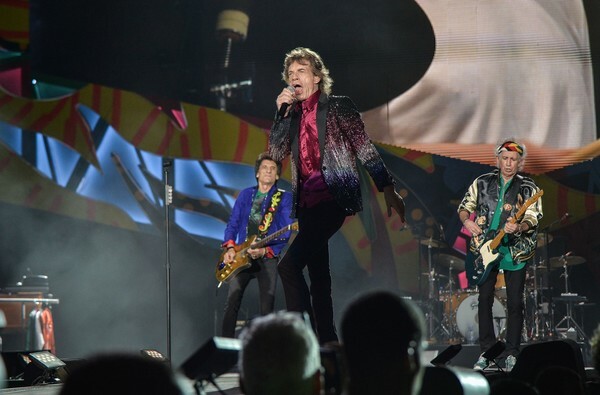 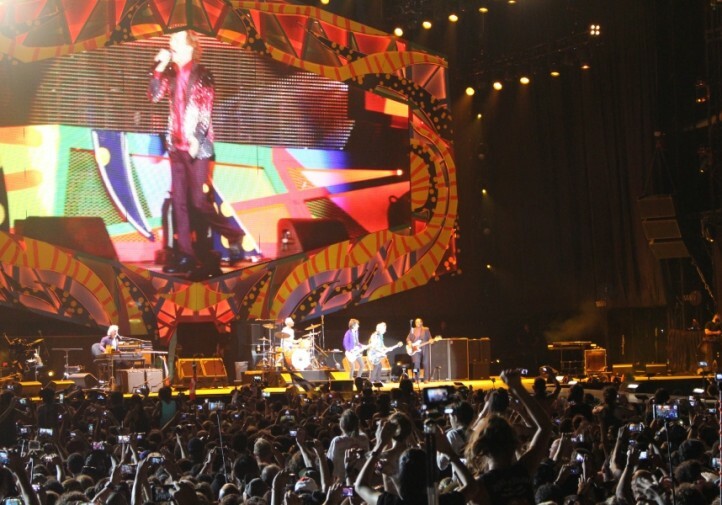 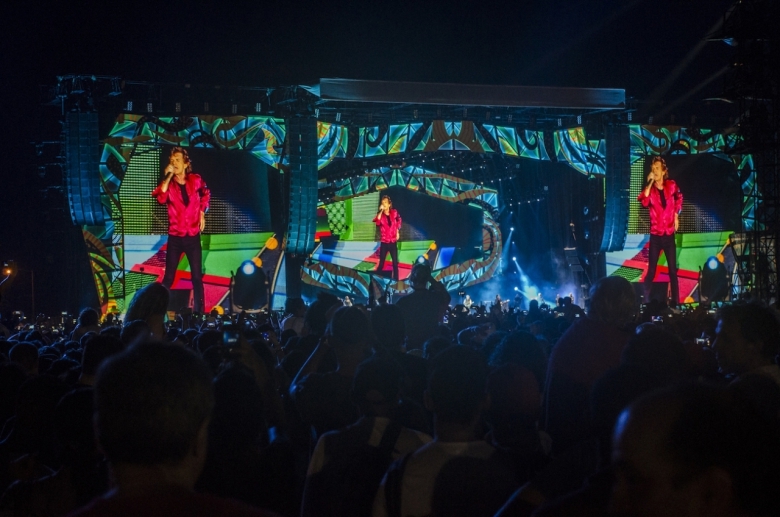 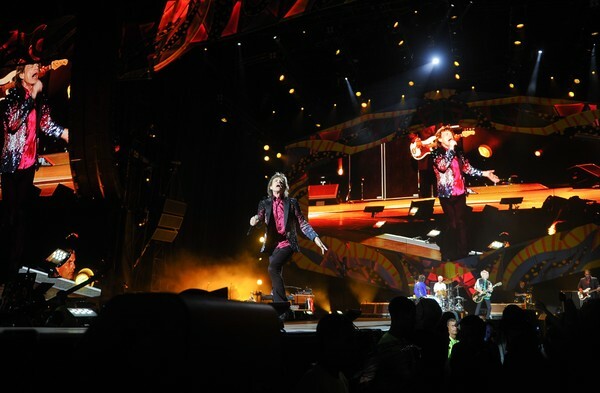 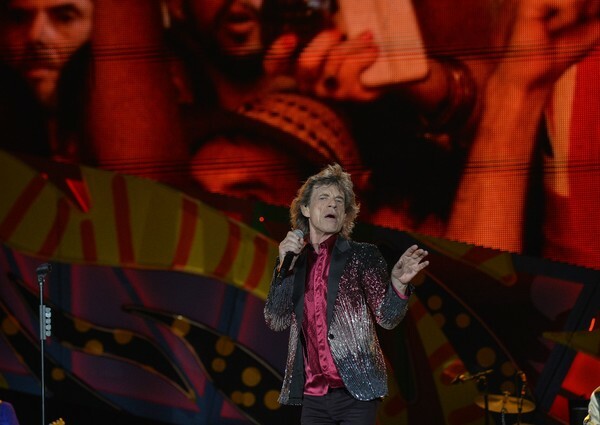 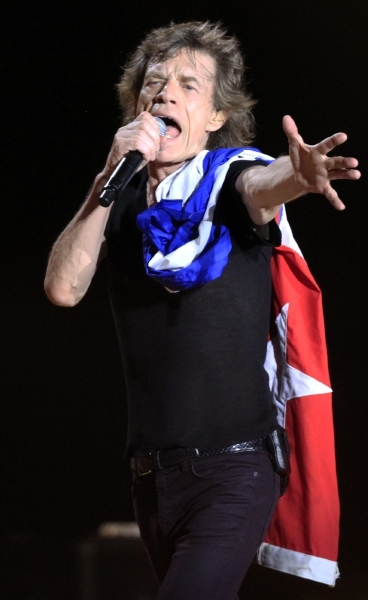 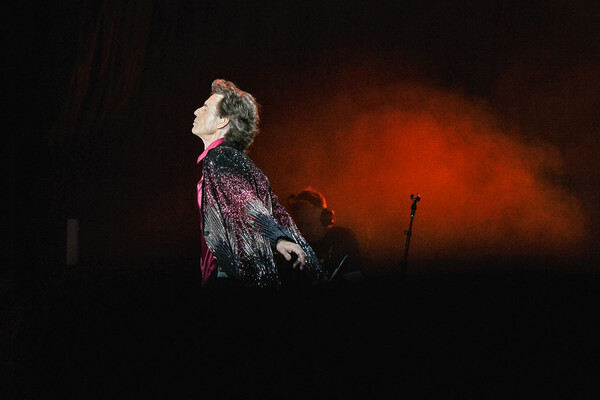 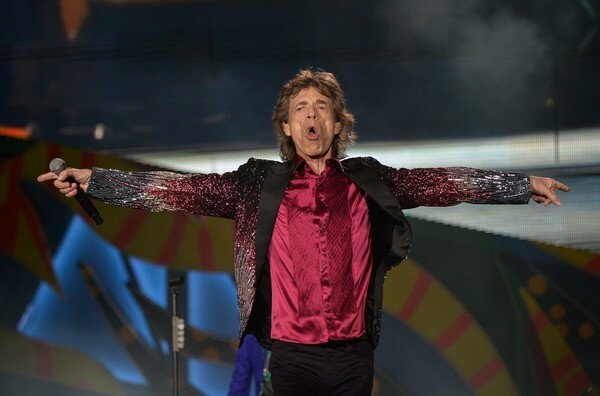 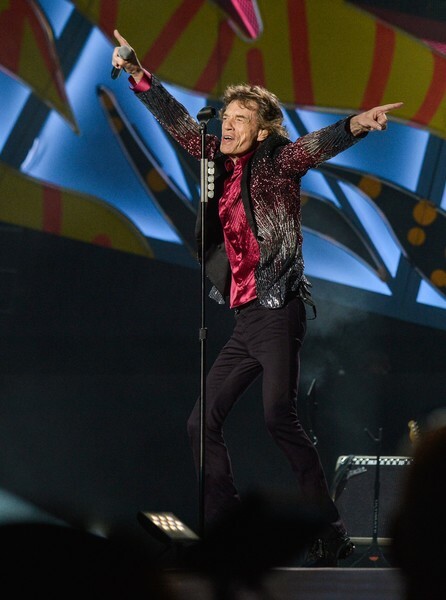 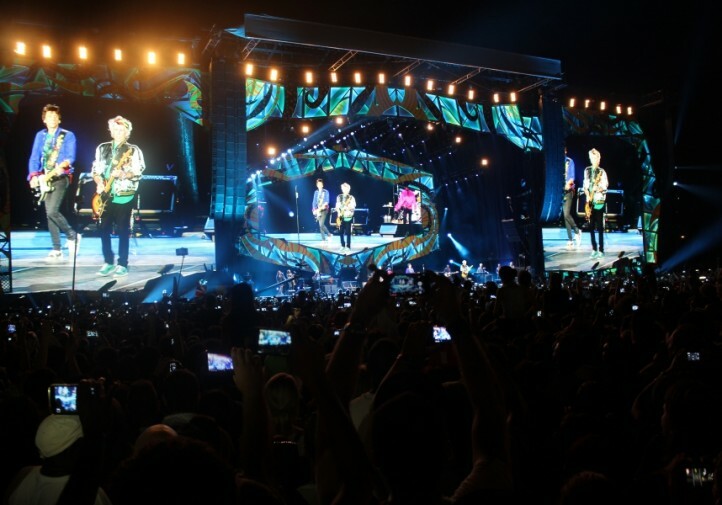 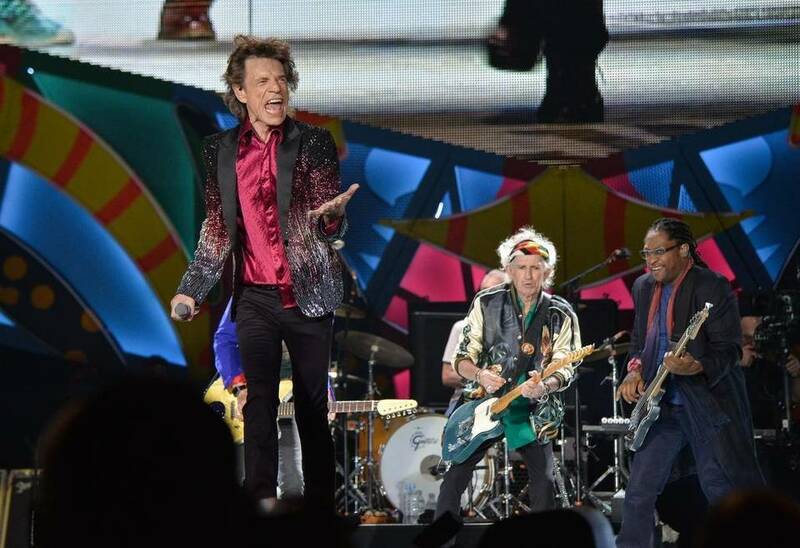 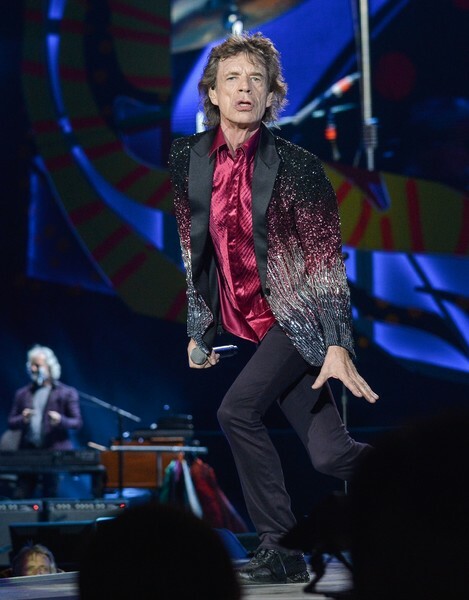 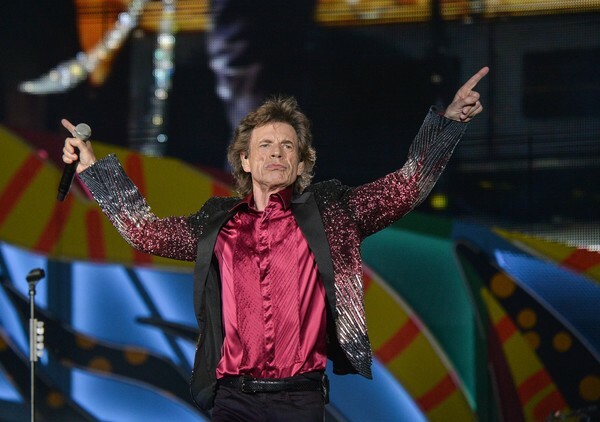 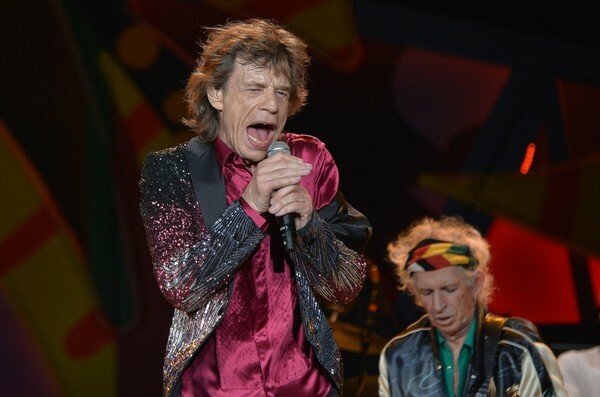 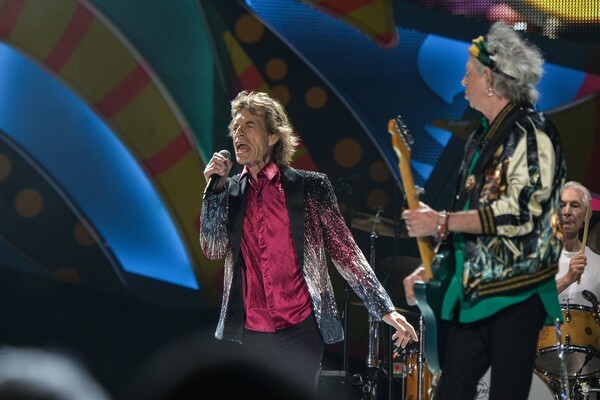 The Stones, made it clear that it is the greatest spectacle that can provide the rock world, and this was demonstrated in Chile, Argentina, Uruguay, Brazil, Peru, Colombia, Mexico and Cuba, in a real string of classics that resignified from vibrant performances. 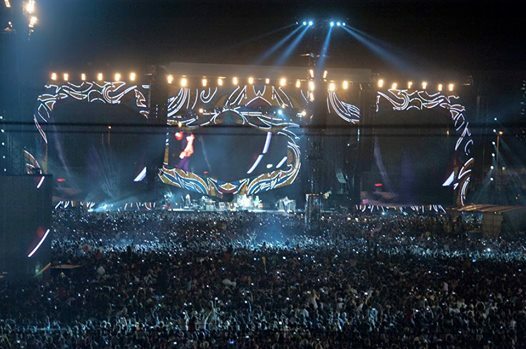 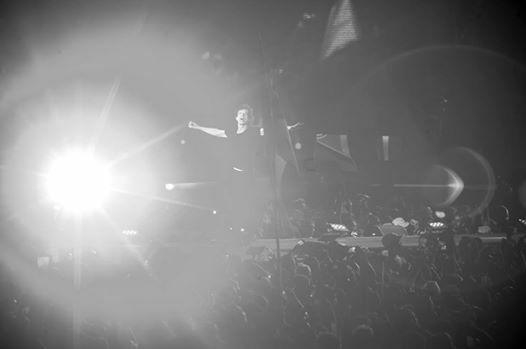 In addition to touching a repertoire, which kept the audience in a permanent state of euphoria, the legendary band, he accompanied each show with an impressive set of lights, and a more sober scenography, that presented in previous visits, but equally impressive, with giant screens in the center and on both sides of the stage. 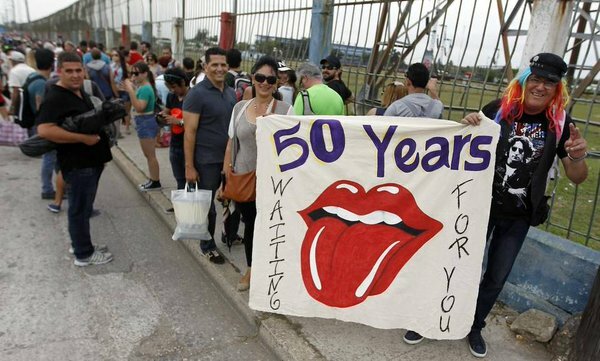 We can only say one "see you soon The Rolling Stones", because history, this UNIQUE history, UNREPEATABLE, even not over! 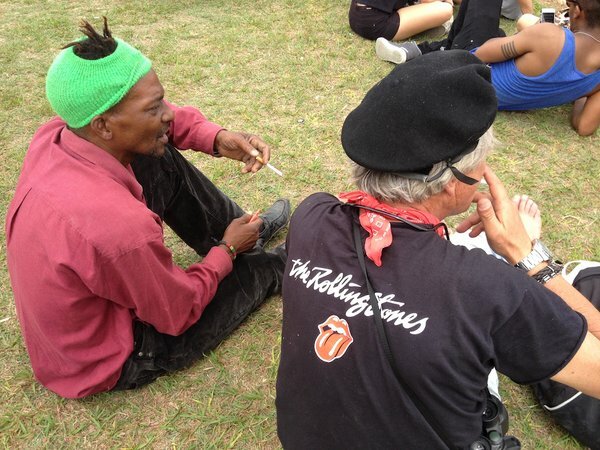 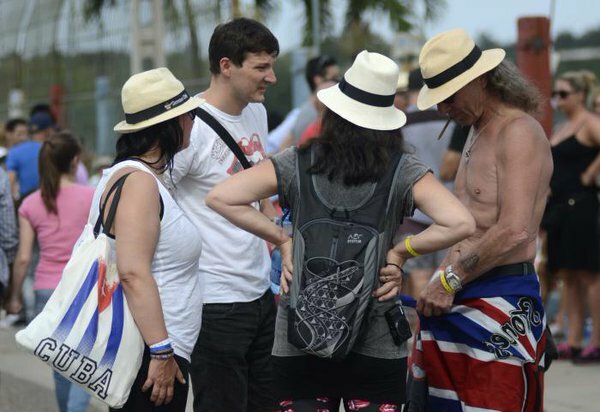 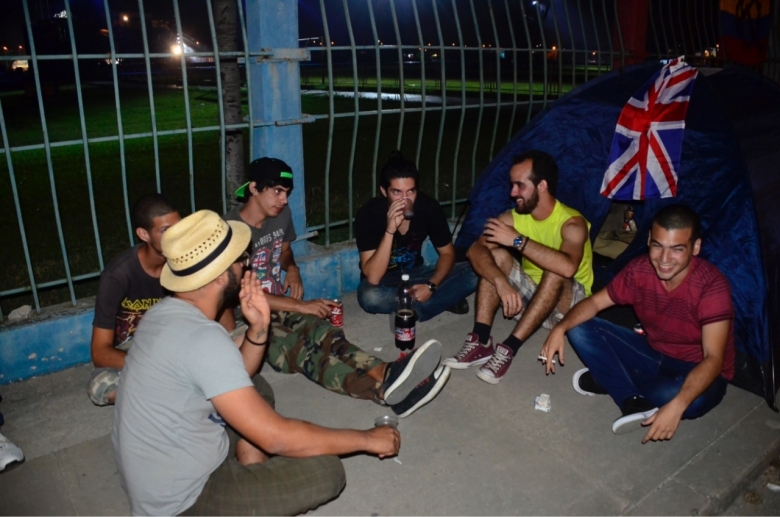 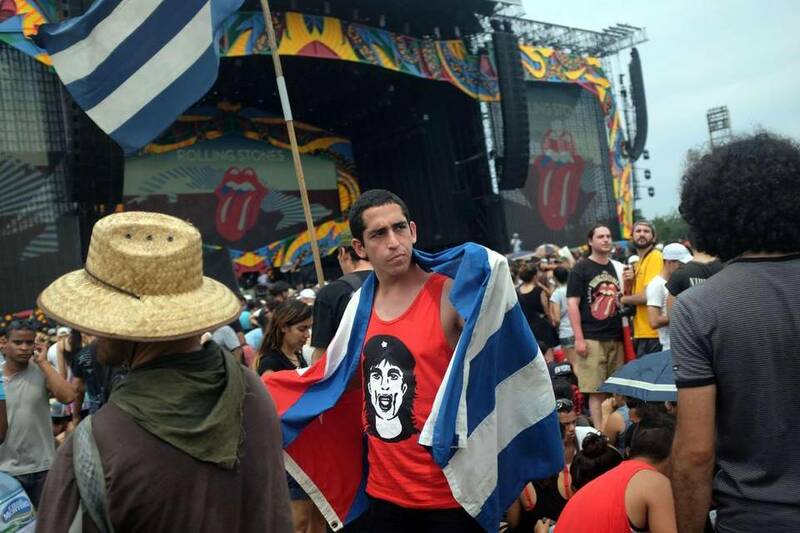 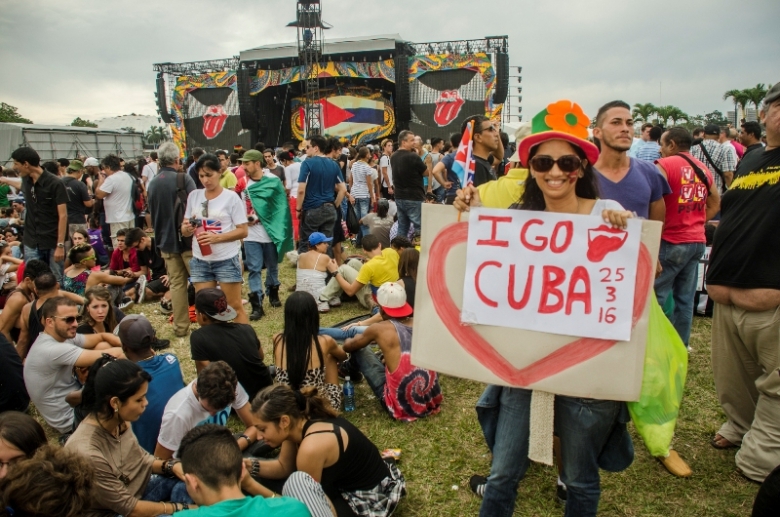 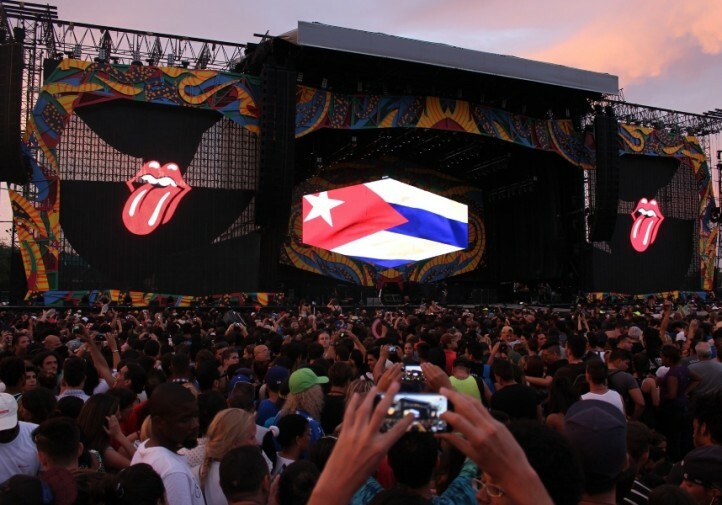 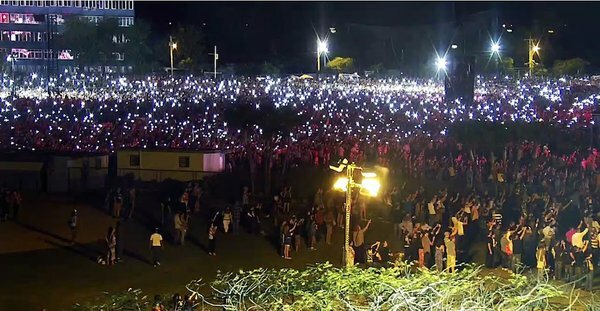 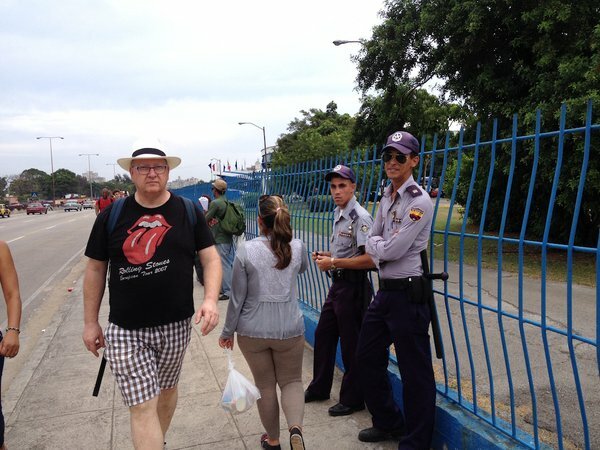 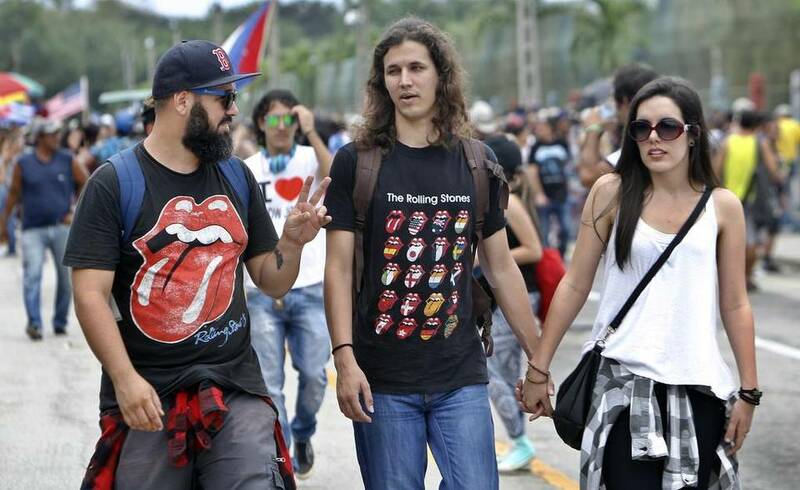 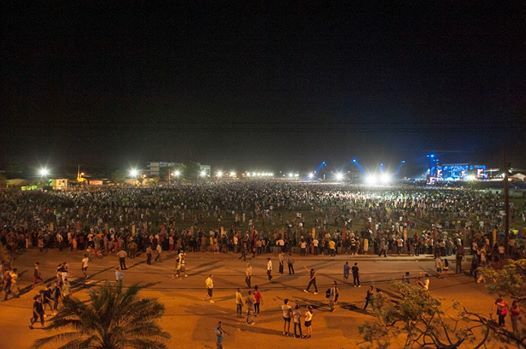 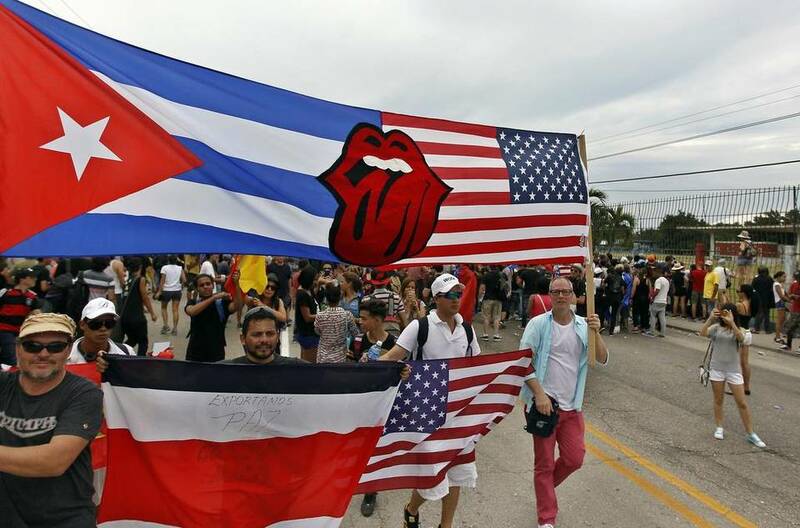 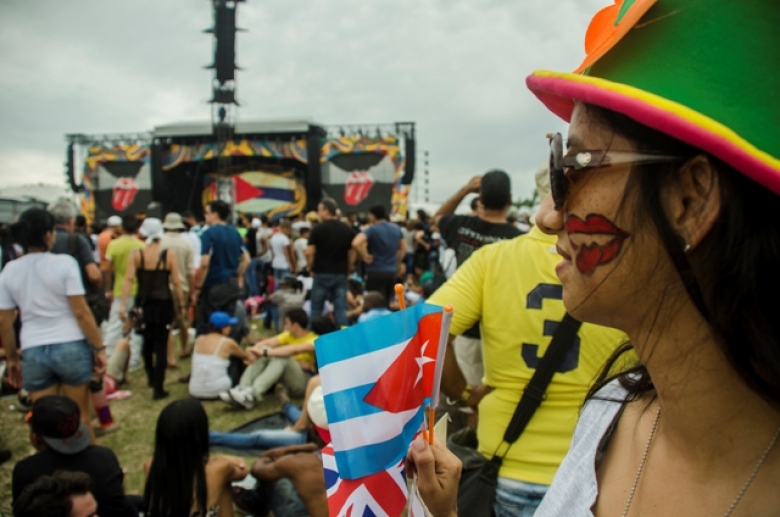 The Rolling Stones en Cuba . 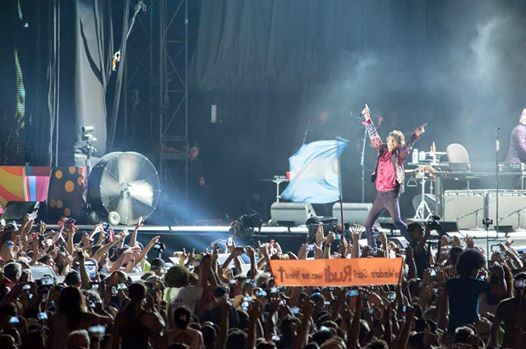 Lo que quedo en Imagenes de un dia memorable ! 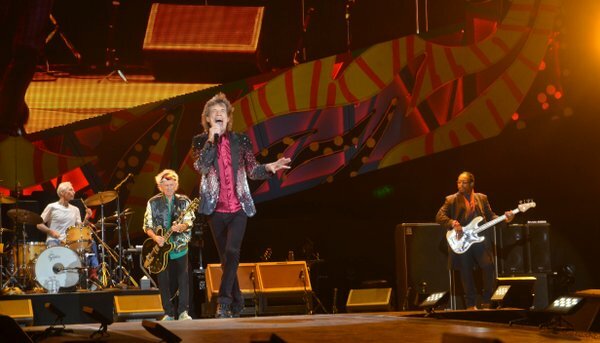 fuente : Yamil Lage , Ivan Soca Pascal e Cesar Fernandez (enviado especial de Stones Please Dont Stop) GRACIAS! 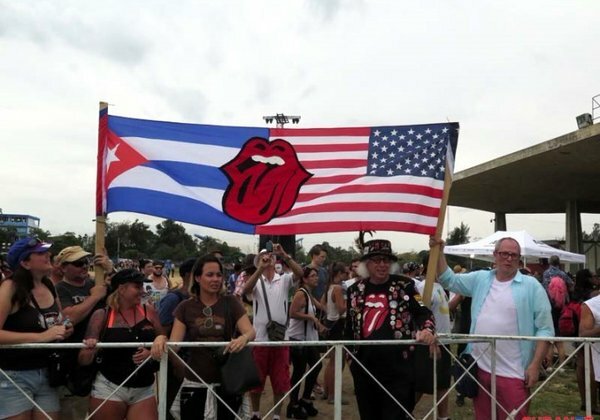 The Rolling Stones in Cuba. 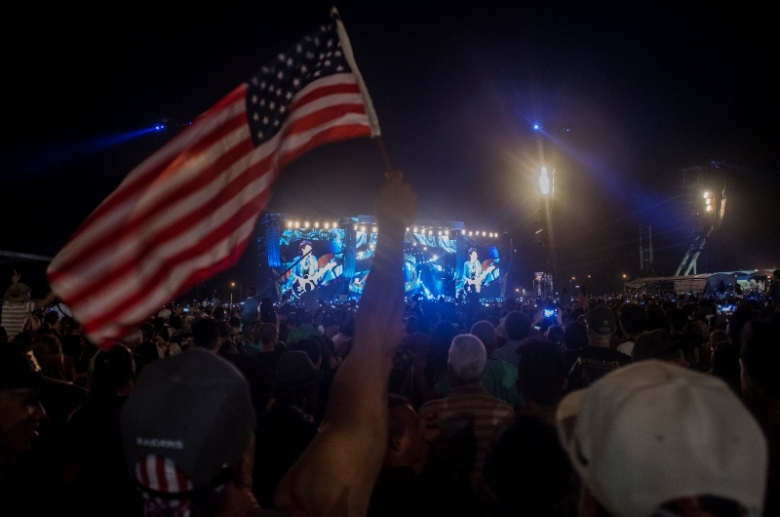 What remained in Images of a memorable day! 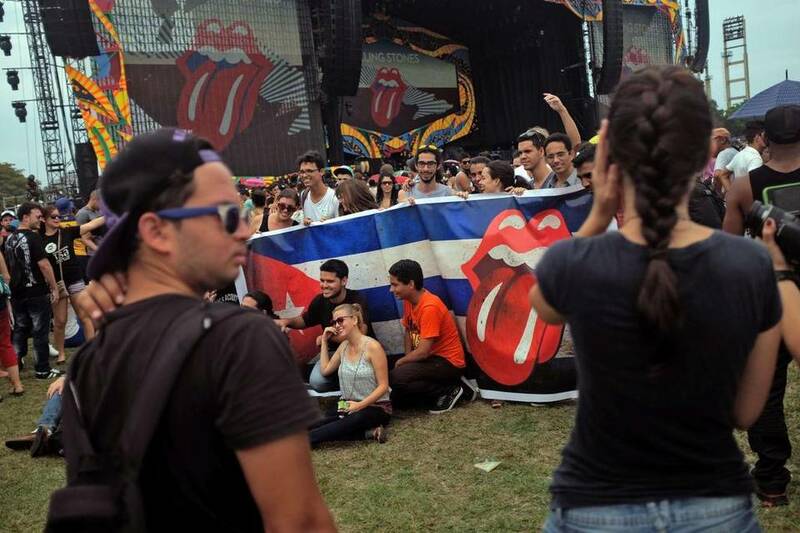 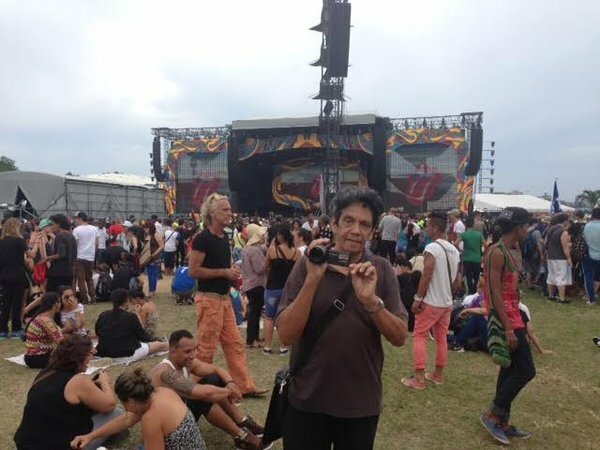 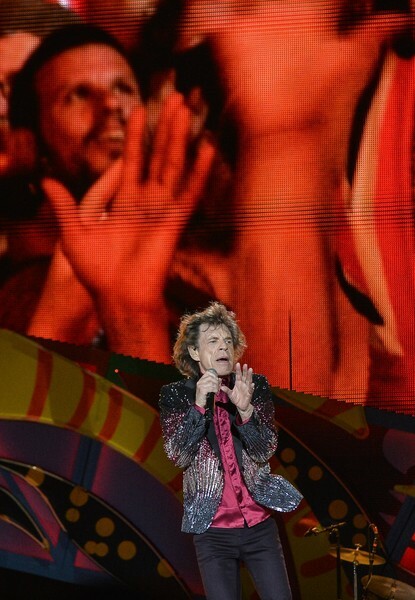 Source: Yamil Lage, Ivan Soca Pascal and Cesar Fernandez (special correspondent Stones Please Dont Stop) THANK YOU! 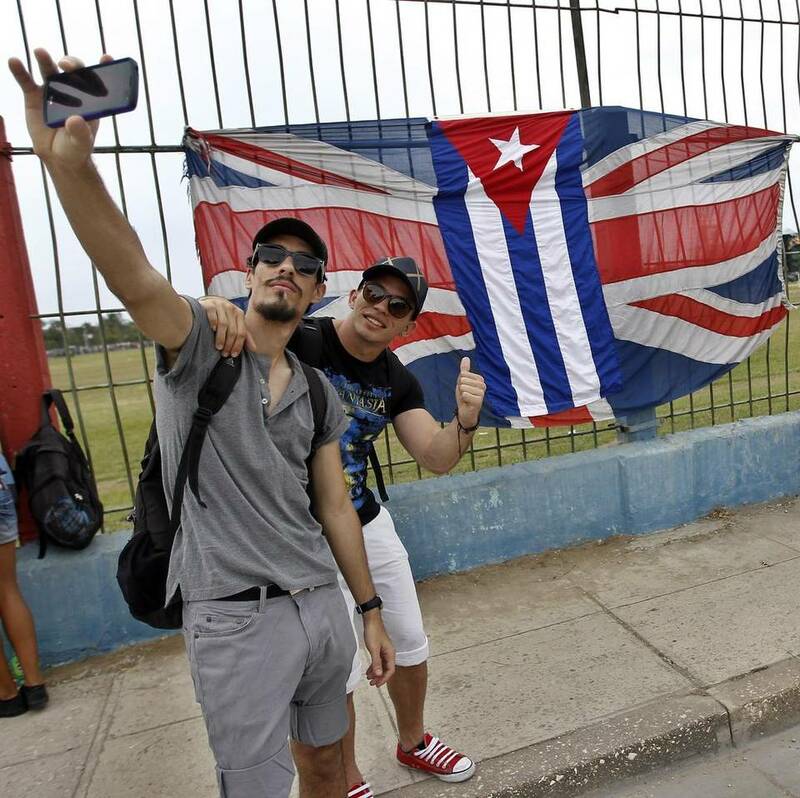 Imagenes : Cubanet , Diario de Cuba , Cibercuba, Cubadebate: Gracias! 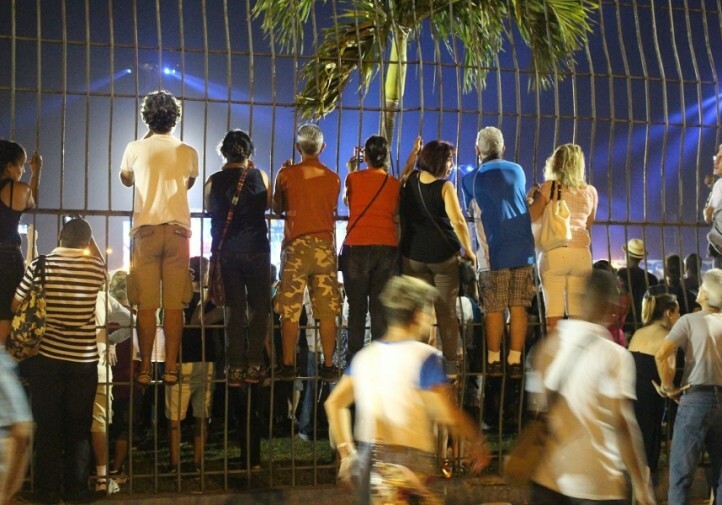 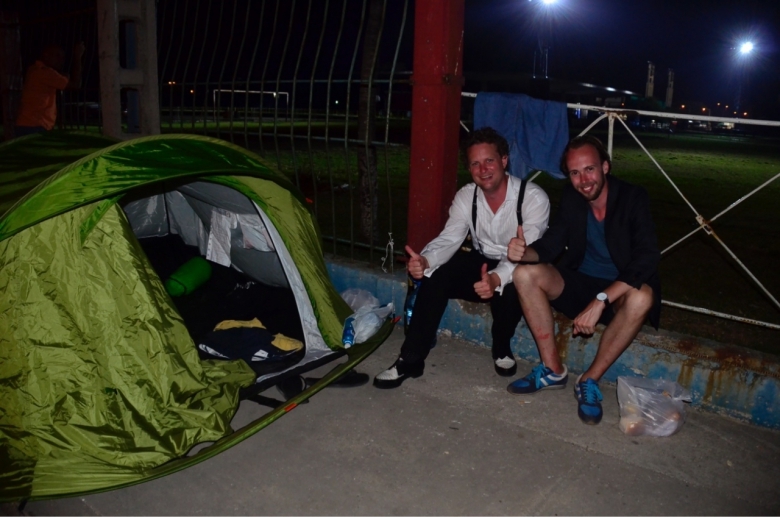 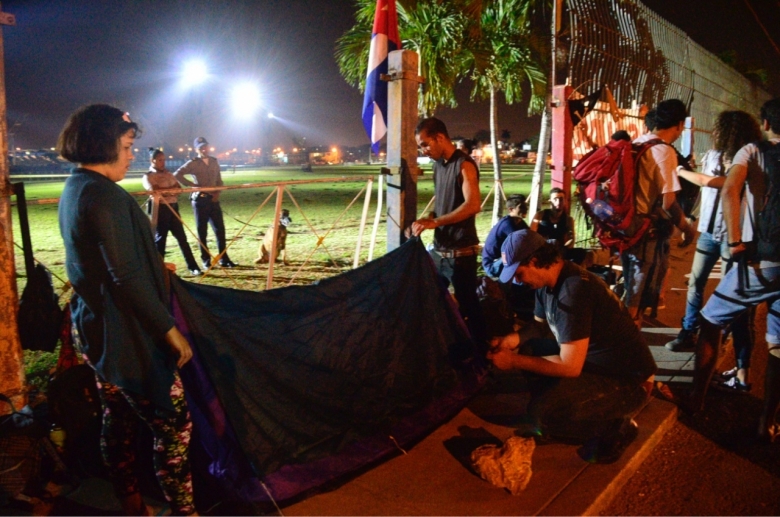 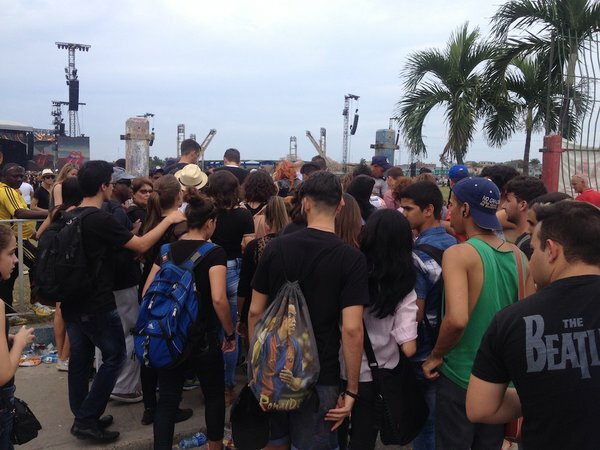 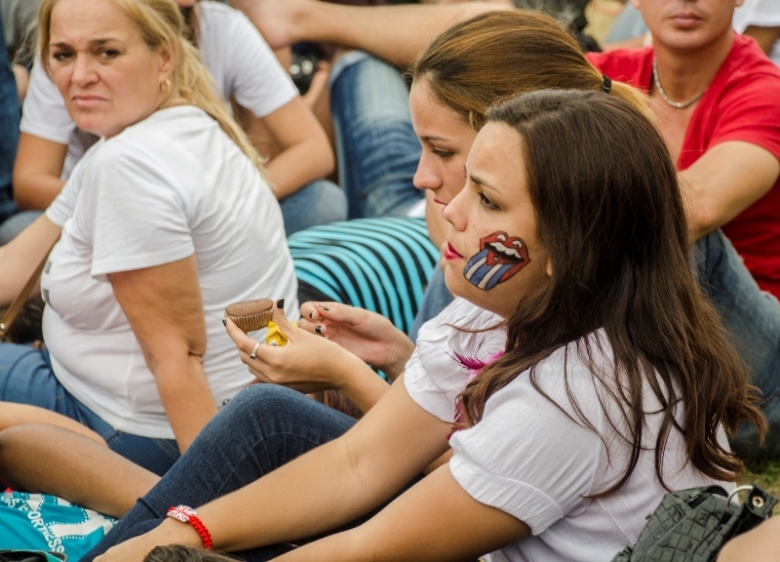 Images: CubaNet, Diario de Cuba, Cibercuba, CubaDebate: thanks!